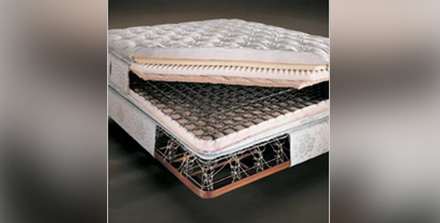 For a great caravan mattress Kilmore customers trust,Super Master Bedding is the only choice. 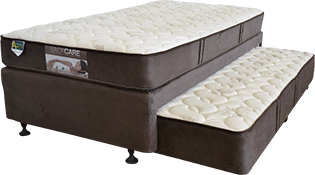 We are proud of supplying quality mattresses to help you sleep well no matter where you are, and this lets you face each day with energy and enthusiasm. 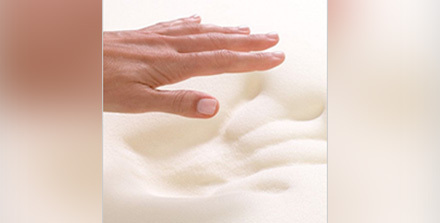 Our comfortable caravan mattresses will make sure you feel like you’re home in your own bed. 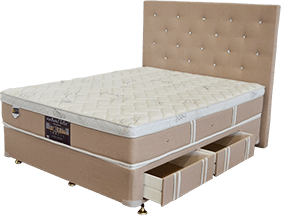 We take great care in the design and production of every mattress, so we can guarantee it will provide you with the comfort and quality you want for a fantastic night’s sleep every time. This isn’t a decision to taken lightly and we’re happy to give you that extra service to help you pick the right one. 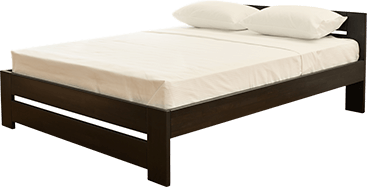 You can even order a custom caravan mattress in Kilmore from us to make sure it’s the perfect fit for you. 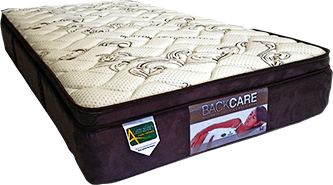 Along with our range of caravan mattresses, we also have a great selection of mattresses for your camping trip, home and trucks – as well as supplying hotels. 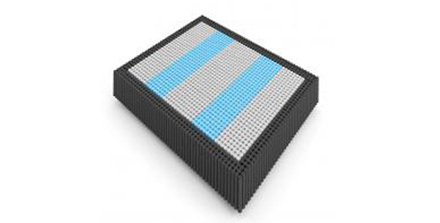 Our custom mattresses are also a popular choice for many customers who want something a little unique to them. This means our range is available in all shapes and sizes, in different specifications and materials or made to order especially for you. 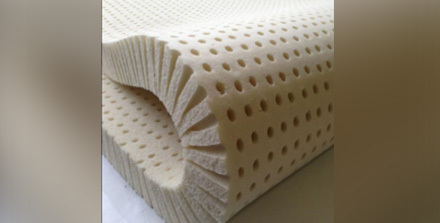 After a camper trailer mattress in Kilmore? Super Master Bedding has you covered with our great range of high-quality products to choose from. We can also create a custom camper trailer mattress to make sure it’s exactly what you need, and you can trust that you’ll get the same comfort as you would from any of our other mattresses. 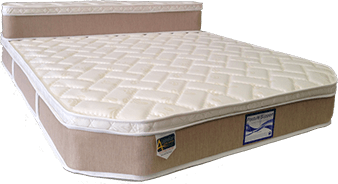 For the best caravan mattress in Kilmore, Super Master Bedding is the only choice. Contact us today to find out how we can help.